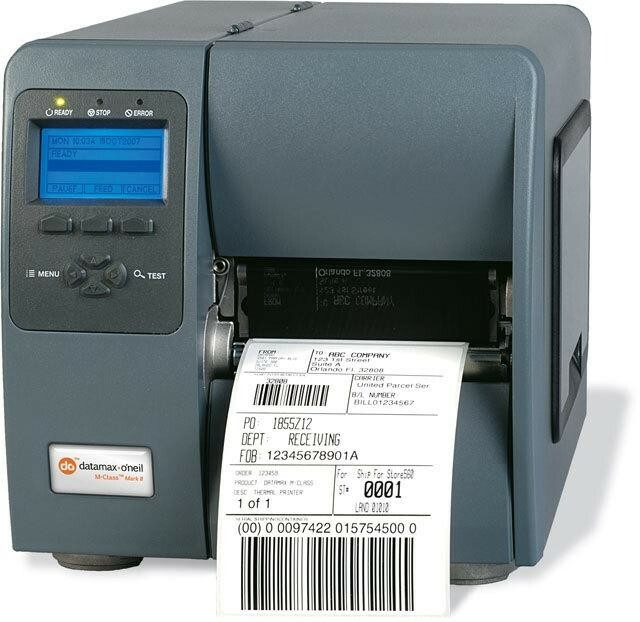 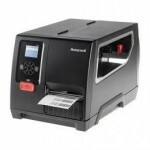 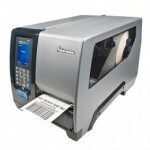 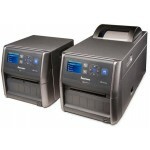 Datamax-O-Neil"s I-Class revolutionized the barcode printer industry with its award winning modular design, field installable options and rugged reliability. 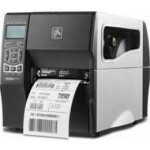 For the past several years, resellers have named the I-Class the "best channel product" in some of the industry"s largest third-party surveys. 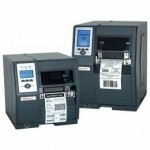 Now we"ve raised the bar even higher, with the redesigned I-4606 Mark II.